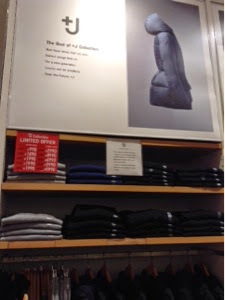 UNIQLO's best of +J collection will reissue carefully selected garments from past seasons that capture the +J philosophy. The collection will include items such as the classic man's button-down shirt, an indispensable building block for any wardrobe. 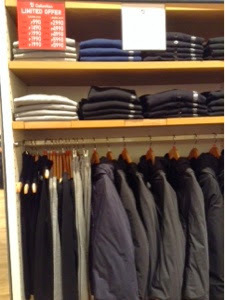 The collection's wool items like sweaters and coats are rich in character, blending coziness with structure. Weightless and warm, +J's signature down jackets and parkas remain subtle testaments to the perfection of technical outwear. 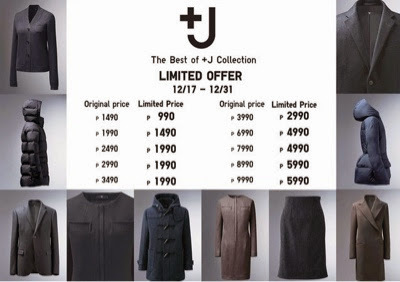 Throughout the +J collection, precision tailoring, avant-garde textiles and modern silhouettes combine to create the personal uniform for the world of today. 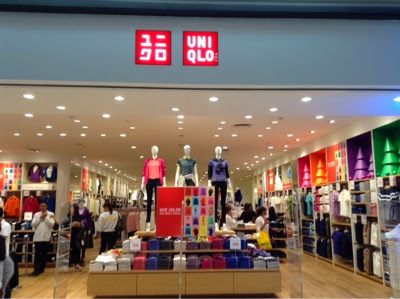 Take advantage of this special holiday offer of the best of the collection as UNIQLO Philippines answer to the customer's needs and clamor. 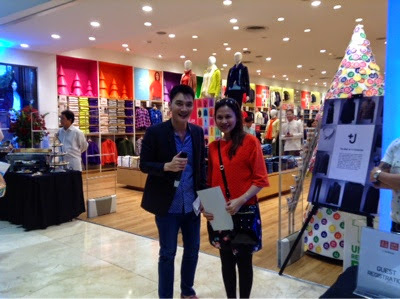 +J Collection is exclusively available in UNIQLO SM Megamall, SM Aura and Glorietta 5 in special prices from December 17-31, 2014.